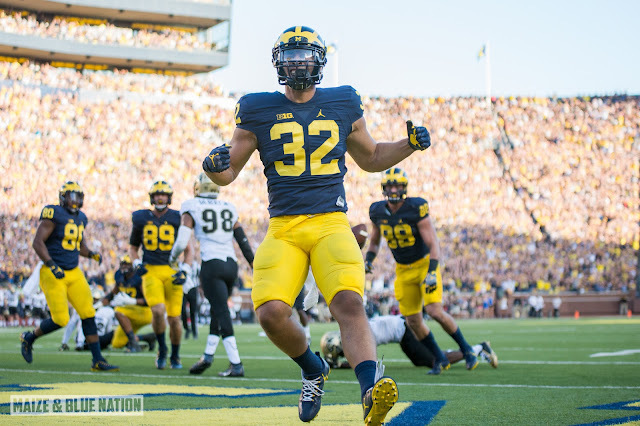 Photo gallery from Michigan vs Colorado. Huge thanks once again to James Coller for shooting the game for us today! Seriously, give this guy a follow. Slideshow is below, mobile users click here.